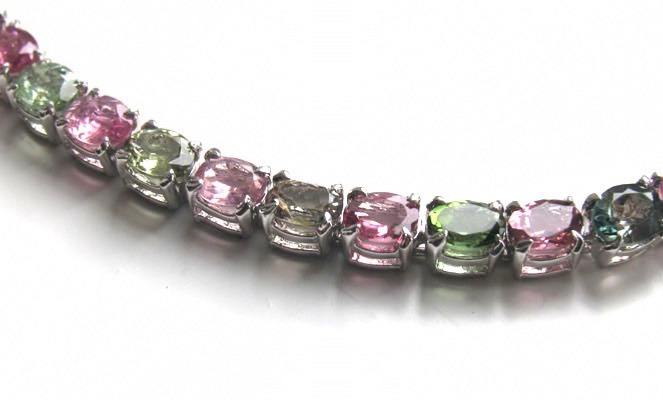 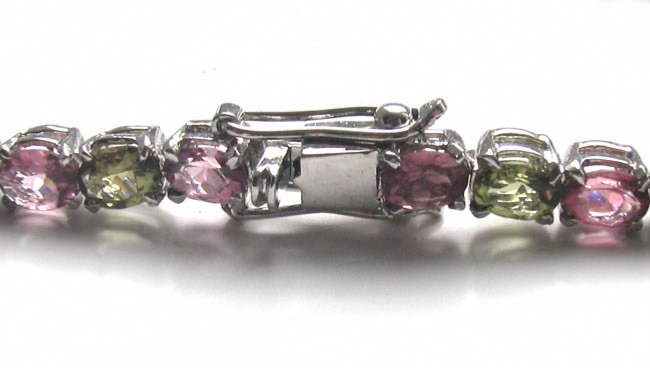 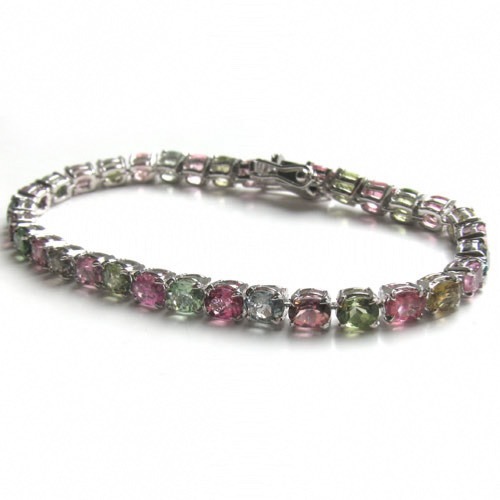 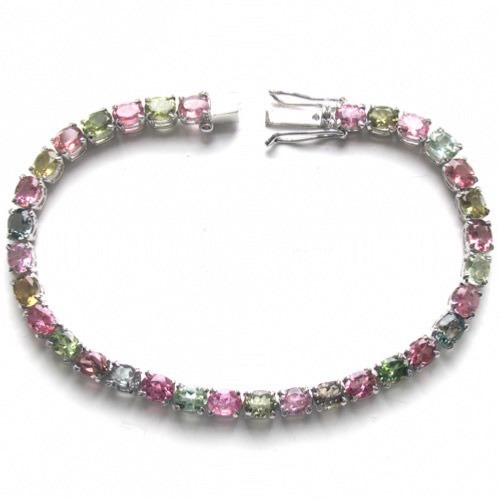 This superb bracelet is classic in styling and is created from the vast array of pinks and greens that tourmaline gemstones occur in. 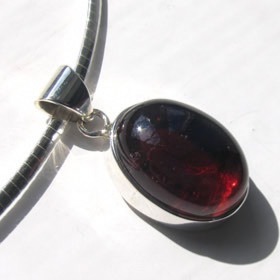 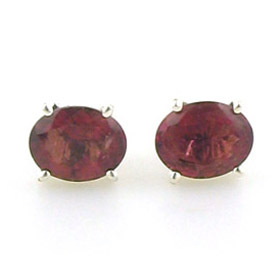 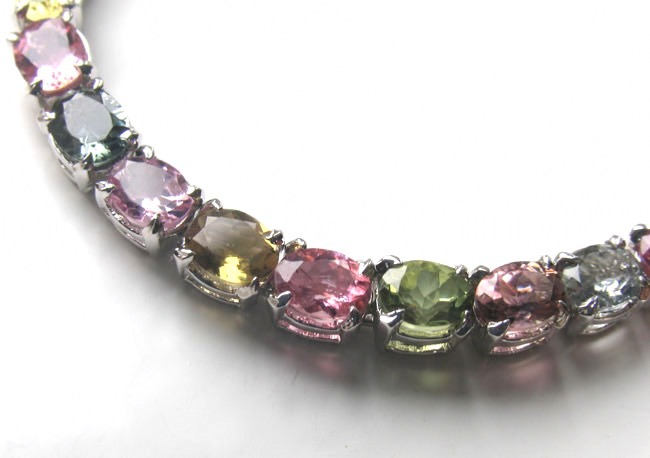 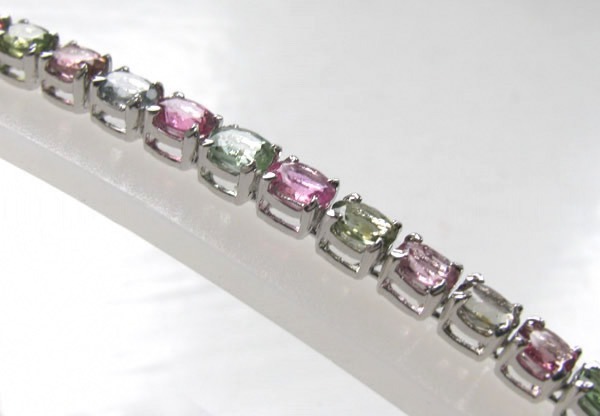 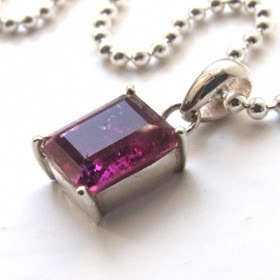 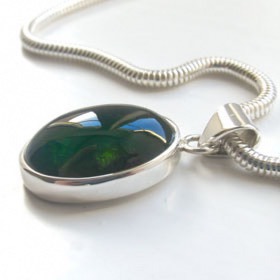 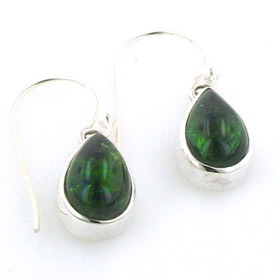 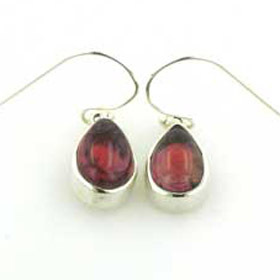 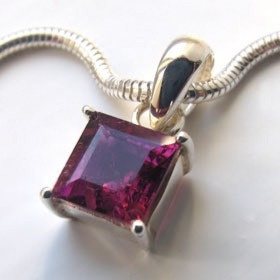 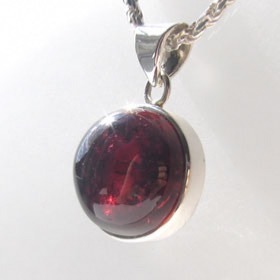 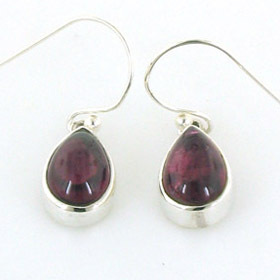 The tourmalines are top quality, clear, faceted gems. 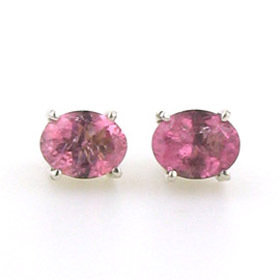 They have exquisite brilliance and glitter in the light.